John Monkman, City Soul Project, Daniel Steinberg, Squire, Oxia and more. 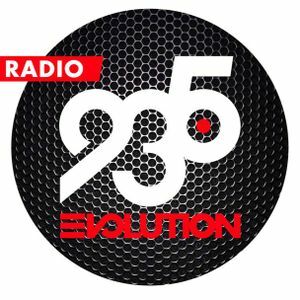 Here&apos;s is Episode 6 of Evolution in the Club on 93.5FM Miami! Really solid episode of some of my favorite records going this summer. This things are dance floor tested and dj approved to get crowds moving.